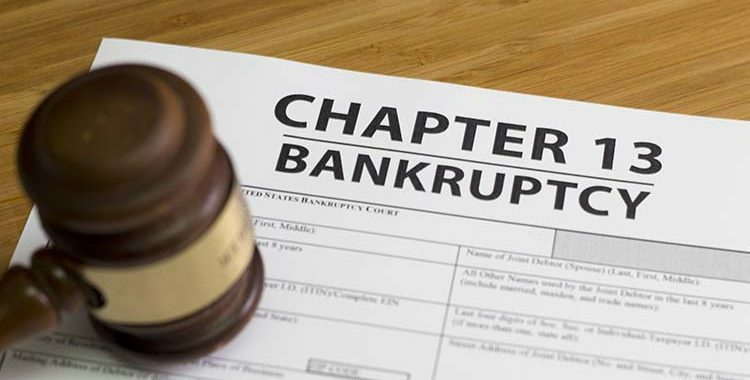 Chapter 13 bankruptcy is the main alternative to Chapter 7. It’s a mystery, and the success rate is about 0% if done without a bankruptcy attorney. It’s referred to as “reorganization bankruptcy” which pretty much tells you nothing. Reorganizing what? That’s useless. Here, I’ll put it in plain terms. Chapter 13 is a debt consolidation plan where you pay a bankruptcy trustee contracted by the federal government. Basically, you make a fixed payment for a fixed time. 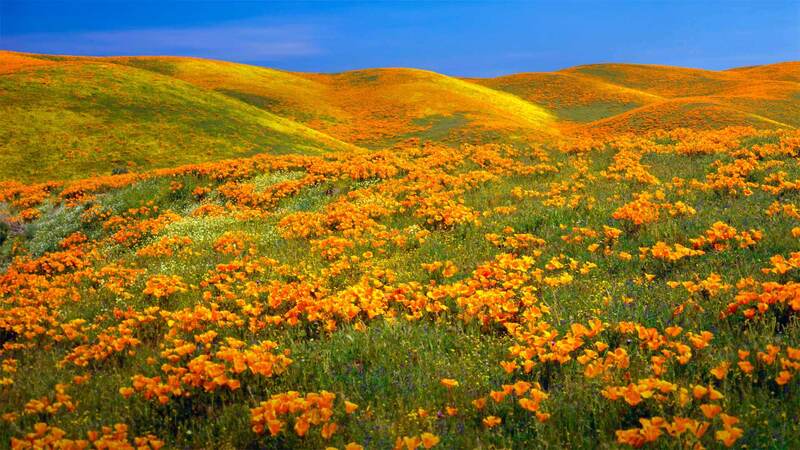 At the end, all unpaid debt is forgiven. There are a benefits of Chapter 13 bankruptcy. Firstly, you don’t necessarily have to pay all your debt back, only what you can afford. Secondly, interest is frozen, and during the debt repayment plan interest stops accruing. Thirdly, when done with the right bankruptcy attorney, it works. Fourthly, it can sometimes get rid of liens, even second mortgages. 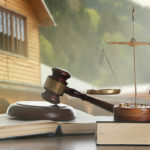 Finally, you can’t get a credit card lawsuit in the middle of a debt repayment, which is typically a deal breaker in typical debt management programs. But not in Chapter 13 bankruptcy. You don’t need me to tell you that it’s not fun to make payments on your debt. It’s often preferable to wrap it up quickly. But that’s not fair — or the law — if you have higher than median income and can afford debt payments. Also, tax refunds typically get turned over to the Chapter 13 trustee during a debt reorganization. Further, Chapter 13 is bad for your credit report, like a bankruptcy, because it is one. When you look at which is better to file Chapter 7 or 13, you’d file a Chapter 13 for a lot of reasons. Firstly, maybe you earn too much money to eliminate debt without paying based on the gatekeeper for liquidation bankruptcy: the means test for Chapter 7. Secondly, if you have home equity, there is no risk of losing your home in Chapter 13, compared to liquidation bankruptcy. That is, you will keep your house in Chapter 13 even if you have equity. Thirdly, it’s a way to play catch-up on late home payments. Fourthly, Chapter 13 bankruptcy is a way to eliminate home mortgages, crush down car loans, and save thousands of dollars on your secured debts. Fifthly, you can file Chapter 13 bankruptcy without having to wait as long if you’ve previously filed Chapter 7 bankruptcy. Sixth, Chapter 13 doesn’t have… “complications” if you’ve transferred real estate or other questionable things before filing bankruptcy the way the other chapter does. Seventh, there’s a way to repay taxes in a Chapter 13, and even remove an IRS lien. Eighth, I can keep going all day. 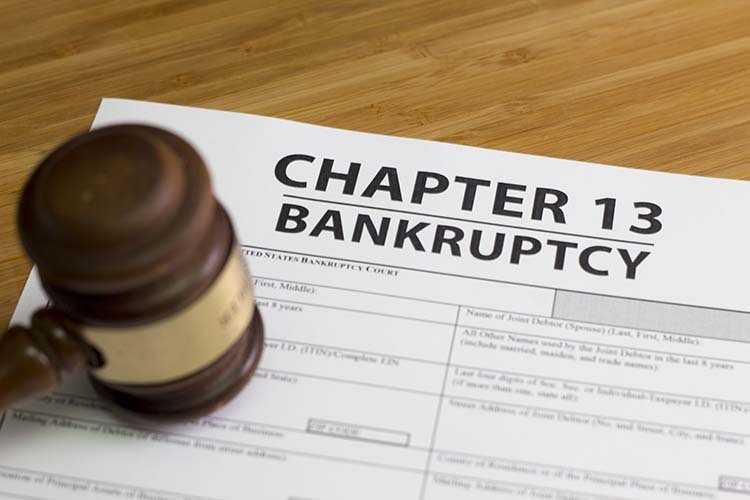 There are lots of advantages of Chapter 13 vs Chapter 7 bankruptcy. Chapter 13 is better than debt management or debt consolidation in a few ways. For starters, Uncle Sam manages these, and the government will be around for a long while. Secondly, the payment is usually whatever you can afford, not what the credit cards demand from you. Thirdly, it freezes interest from accruing. Fourthly (and best! ): credit cards can’t sue you in a Chapter 13 bankruptcy. Debt consolidation almost always results in a law suit. This is a safe successful pathway out of debt. You might ask yourself, why file bankruptcy if I’m current on my credit card payments. I’m fine and making all my bill payments on time. I look great on paper. Why do I need to file Chapter 13 bankruptcy if I’m current on all my payments? It all depends on what your priorities are. If you want to have a good credit score, keeping current on paying all your minimum payments certainly helps. All those green dots on your credit report are positive and could help you buy a car or a home. But what if your priorities are to get out of debt? If your goal is to be debt-free, paying all these minimum payments aren’t helping. You’re just treading water, getting no closer to shore. 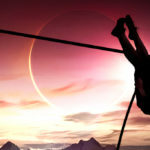 What will your credit card balances be in five years? Probably the same. If your priority is to get out of debt, in five years your Chapter 13 is done and you have no more credit card debt. Done, finished, debtfree! So then why is a Chapter 13 bankruptcy better than just continuing minimum payments to the credit cards? I’ll tell you. First, the magic of freezing interest. Your way without bankruptcy, you’re paying interest each month and hardly making any progress. In five years, you’ll still owe all that debt. Pay just 60 times in Chapter 13, and you’re finished. Also, you’re paying each company’s minimum payment. They don’t know or care about what other minimum payments you’re struggling with. The total amount you pay each month can be huge, and even more than you can afford. Paying one consolidated payment in Chapter 13 is what you can afford, and — here’s the kicker — is often less than what you’re already paying. What can be included in a Chapter 13? Because there are payments, a Chapter 13 bankruptcy gives you a chance to catch up on house lates and save a home from foreclosure. It also pays tax debt. Also, it can even take an upside-down car and save you thousands where you pay back only what it’s worth. Further, it can remove a second mortgage or home equity line of credit (HELOC). Oh and of course, it can include credit card debts, personal loans, and other unsecured debts. Chapter 13 bankruptcy can help in a few ways with regard to homes and debt. It can catch up on late payments to the first mortgage, or in some cases eliminate the second mortgage entirely. It can remove judgment liens sometimes. Chapter 13 can also let you catch up on tax debt. The payment amount is typically what you can afford on your IRS debt, and after the bankruptcy is completed, you’ve paid back your tax debt and are done. In some case, IRS debt can even be treated like credit card debt. Credit card debt can get paid pennies on the dollar in Chapter 13, so this can be a very economical way to deal with tax debt and Chapter 13. How does car debt and Chapter 13 work? Normally, you continue to pay your car yourself in a Chapter 13 bankruptcy. But one difference in Chapter 13 vs Chapter 7 bankruptcies is that in Chapter 13, there are instances where we can remove part of your car loan so you only pay back the value of the car, not the loan amount. That could save you thousands of dollars on car debt. Not all attorneys are the same. Even bankruptcy lawyers differ, some only do “easy” Chapter 7 cases. Others dabble. You’re going to want a bankruptcy attorney that has a success rate 20x the competition. Contact us today for a no-pressure consultation. Find out how a Chapter 13 bankruptcy can help you get out of debt, finally.